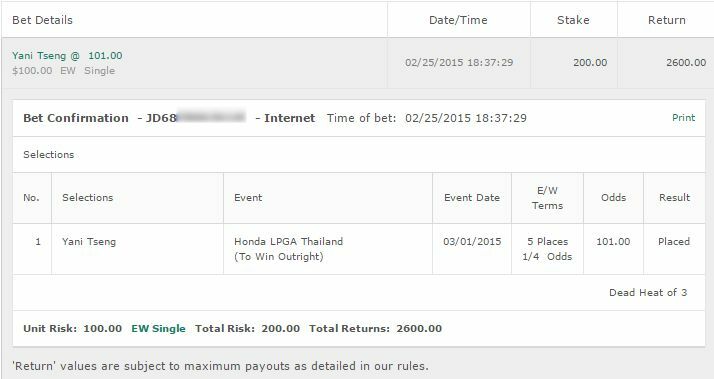 We had another winner in the golf tips this week which led to a breakeven week on the Wells Fargo. That was when the 70/1 Kevin Tway came tied for 5th. Unfortunately the dead heat rules made for a lower payout. I’ll talk about that in a minute and get on with the Players Championship Tips but first – an important announcement. Doing these tips each week takes me a lot of work. There is so much data I analyze and so many simulations I run etc. I also have to keep track of the news and what’s going on in each golfers lives. I have to monitor their health and then look at historical data related to that. 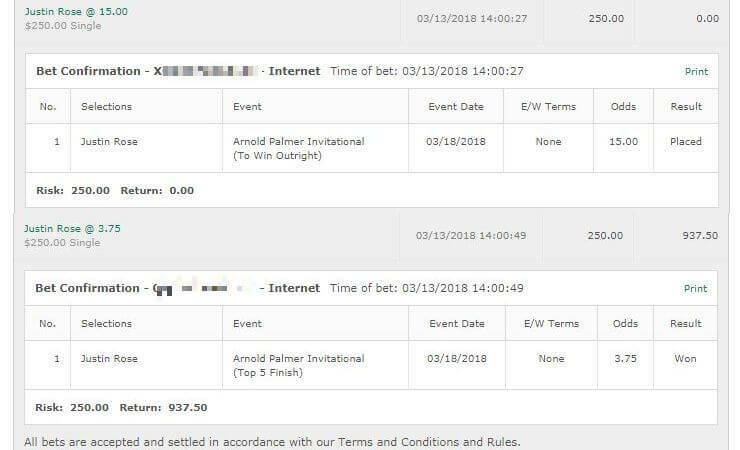 It takes me about 8-10 hours each week of studying just the bets and then I write the tips up here which takes another hour. Basically it’s a hell of a lot of work! The only way I can make money from this site is with the sportsbook links I have – if you sign up at them I get some cash. Not much like $25-$50 a depositor but hey it’s beer money for the week and I’d be happy with that. Problem is I’ve had zero signups in the entire time I’ve ran this site. I’ve thought about charging for the tips but I’d really rather not do that. I like to keep them free as when I charge money for tips it adds so much more pressure on me. I’ve asked for you guys to share my tips socially but unfortunately no-one seems to do that. So I’ve decided from now on the tips are hidden behind a social interaction block. What this means quite simply is that prior to seeing the tips below, you’ll have to interact with the site socially. You’ll see it when you scroll down – like it on Facebook, Tweet about it, Share it etc. A lot of options. It might seem like a pain in the arse but it’ll allow me to keep the site free as it helps me expand my audience. The more people I have reading this the more I may want to expand the tips I write up. For example along with the tips below I will have various bets on other markets such as “Top Swede”, “To Miss Cut” etc. I don’t include these in the tips at this time but with a big enough audience that’ll change – so by helping me, you’re helping yourself too. If you have any issues with that or any questions hit me up at G@8amBeerPong.com. It won’t be ALL the tips however – I’ll maybe randomly give away some just for the hell of it. Not too bad. Pity Rahmbo was the lone player in 4th but what can ya do? Those GolfSixes last week were interesting. The Players Championship is always a fun one. You generally see the best golfers win it. 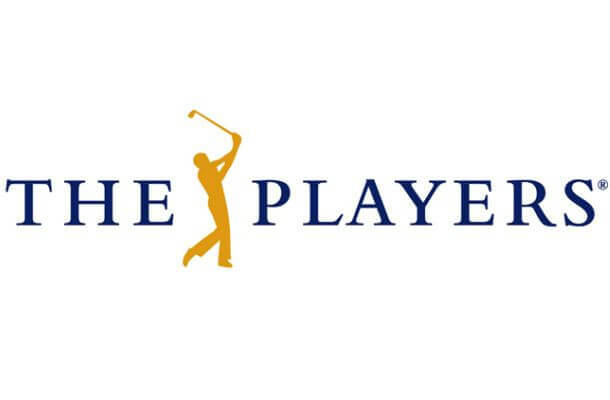 In the last few years it’s been Jason Day, Rickie Fowler, Martin Kaymer and Tiger Woods. Justin Thomas: Thomas had a strong performance last year coming in 3rd place. He’s experienced on this course and doesn’t do too badly at all. His form isn’t too shabby at the moment. He had that tied for 5th at the Zuric Classic with an insane 4th round. He played great at the WGC as well. I’m hoping his form at the Zurich has him coming in hot and I’m going to take Thomas to win and E/W for 1/2 unit. Francesco Molinari: Molinari can usually be counted on for some good performances at the Players Championship. His form lately is average but he’s hanging in there and it’s been awhile since he missed a cut. With the additional places for E/W I’m comfortable with a quarter unit bet on him to win & E/W. Jordan Spieth: Spieth is the type of golfer that can play well anywhere – course doesn’t matter. He’s missed the cut twice here but he also had a 4th place 3 years ago. He’s coming on on form and his price is juicy as all hell. Any time he’s 10/1 or above I think it’s probably +EV to bet someone of this quality. 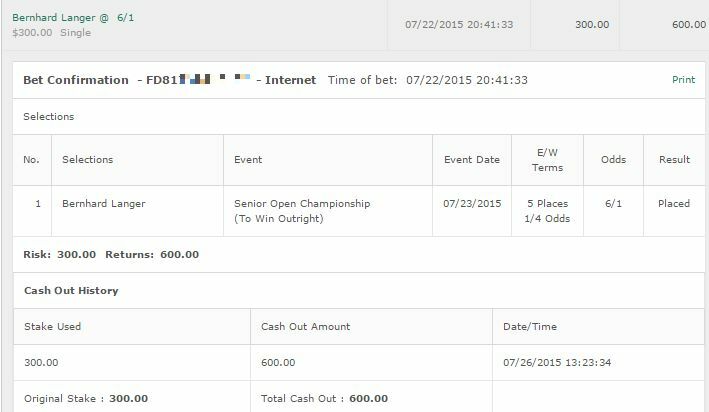 Spieth to win and E/W – half unit. Ben Crane: Considering he’s 400/1 at some places this isn’t exactly my most confident bet. I just think back and look back at some of his performances here and think hey – his forms not too bad right now. He gets in a groove he may just surprise us. 1/8 a unit to win and E/W. Adam Scott: A prior winner here and in solid form at the moment. I’m taking him to win and E/W for a quarter unit. There will be no Open De Portugal tips this week. It’s a new course and I’m not too familiar with it. The GolfSixes sort of threw off my systems in regard to form etc.